 This platform has three concrete aims: to Develop a game for people to characterize smell samples (sweat or artificial odor) with respect to intensity and pleasantness, to create a database that stores the results from game and connects those smell results to the pertinent information from people who give a sample of their own sweat.and to generate graphical results from all precedent data, updated dynamically from the database. This year, five students from the MSc of BioInformatics & Genomics of the University of Rennes 1 tried to inaugurate the first iGEM team from their university. However, being the first is always fraught with challenges and ultimately, they were not able have their own team this year. The Rennes University students wanted to participate in iGEM to learn about synthetic biology. The team viewed synthetic biology as a scientific discipline with a lot of potential, but still in the nascent stage of development. So they were still determined still participate! 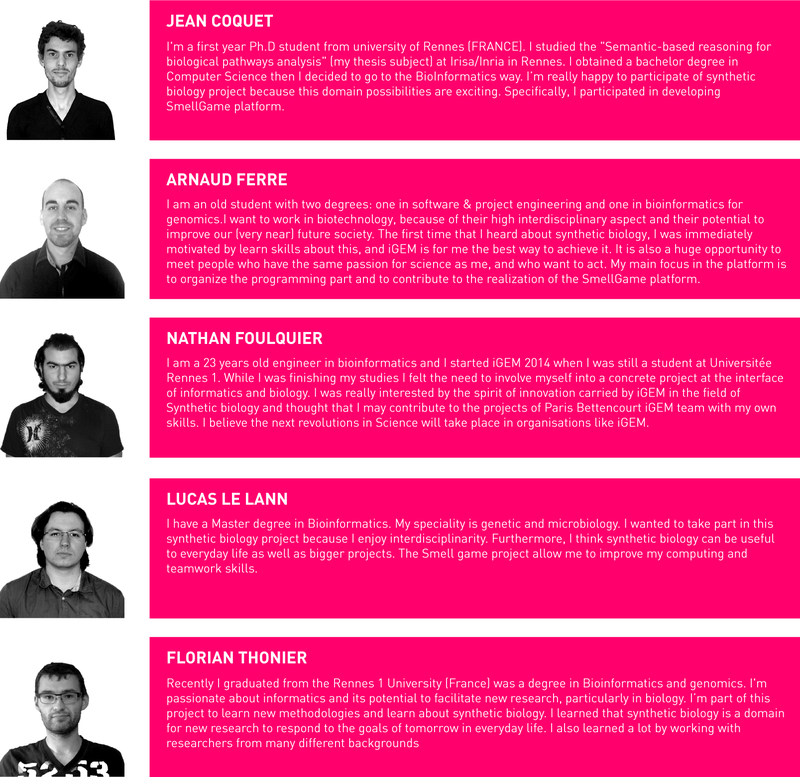 These five students asked us (iGEM Paris-Bettencourt team) for advice and found that the Rennes students had computational skills that we lacked. Thus began a mutually beneficial collaboration, which lead to the development of the online program "SmellGame" within the Citizen Science part of Human Practices of iGEM Bettencourt. - The project idea is at the intersection of citizen science and big data: it is a perfect case study in the context of the current concerns in Bioinformatics. - Enhanced the teams ability to develop web platforms. - The ability to create web tools to analyze data that are fully embedded in the project. We designed an app for analyzing body odor samples from the public. 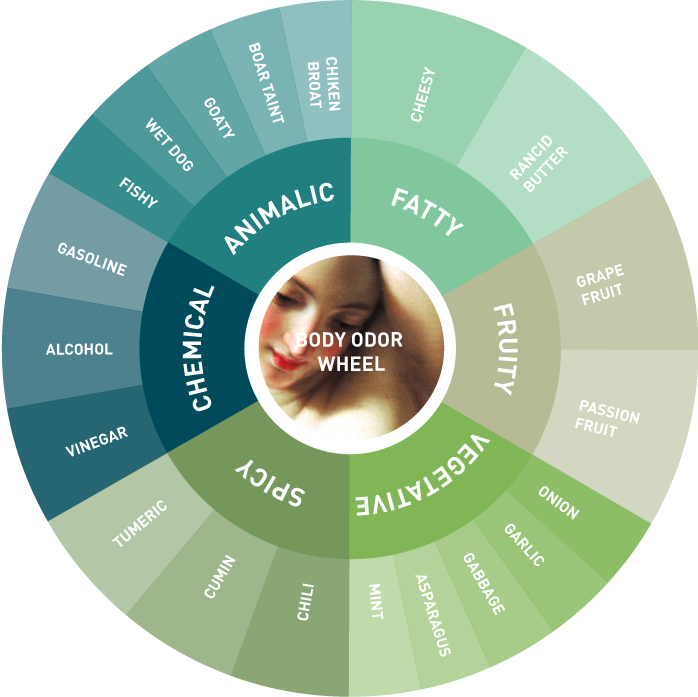 The body odor wheel was the starting point of our design. It references the main note of the different types of body odors. We worked on the interface to make the test user-friendly. It is based on analogies: "if this odor was a … what would it be?". After entering their age and gender, testers have to judge the intensity of the odor, attribute a humor, a note, a name, a title, and finally their appreciation of it. We wanted the results to be both digital and visual. Digital so it is usable data for scientist, visual so it is directly understandable for testers. At the end of each analysis the tester can see what other people thought of the odor they just judged. Copyright (c) 2014 igem.org. All rights reserved.